The cloud industry is well established, but complexity is commonplace. The advent of serverless computing, Kubernetes, containers and a vast number of possible deployment scenarios leaves many businesses in the dark as to how they should progress with their cloud strategy. 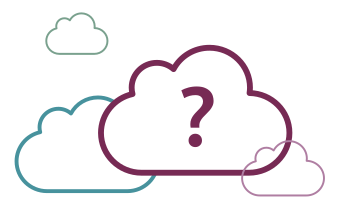 What is the right cloud strategy for your business? In this whitepaper, you’ll find objective discussion of the various approaches to cloud computing that are available today, an explanation of how the cloud intersects with technologies like containers and serverless computing, and the factors that organisations should weigh when deciding which route to the cloud is the best match for their needs. This paper is perfect if you want to learn how to choose a cost effective cloud architecture, discover more about cloud strategies and emerging technologies.